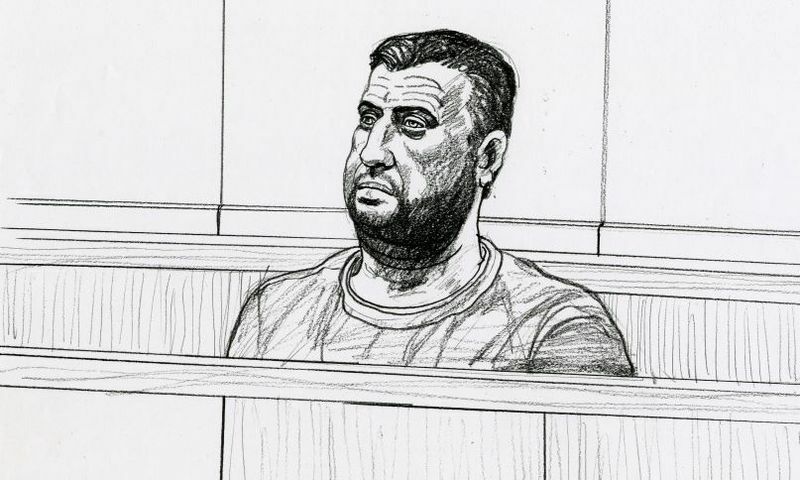 An Australian court has heard that two days ago, a certain Malaysian man who caused panic and mass evacuation at Crown Casino in Melbourne after saying he was a terrorist was being "stupid" and was unlikely to be a serious threat. Posted on Wednesday, February 28, 2018 by "T". 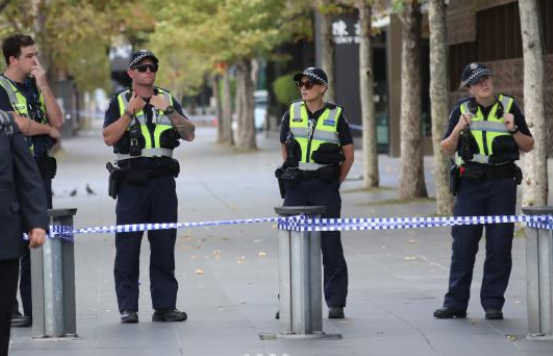 A man carrying a backpack has been arrested right after he was seen behaving erratically outside the premises of Crown Casino in Melbourne, Australia. The incident caused a mass evacuation, with terrified employees and diners fleeing onto the street.